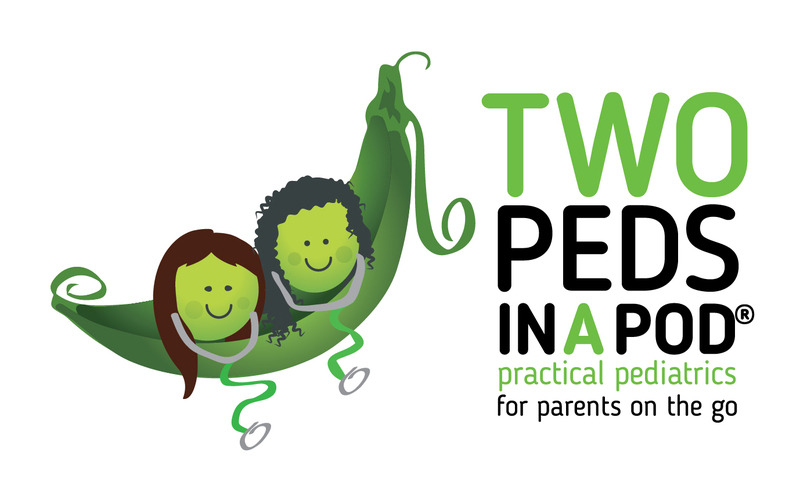 Two Peds in a Pod® - Practical pediatrics for parents on the go. We see people posting photos of beautiful spring blossoms across social media, which also means it’s pollen season. Click here if your kids are rubbing their itchy allergy eyes! Your child lies. What do you do? 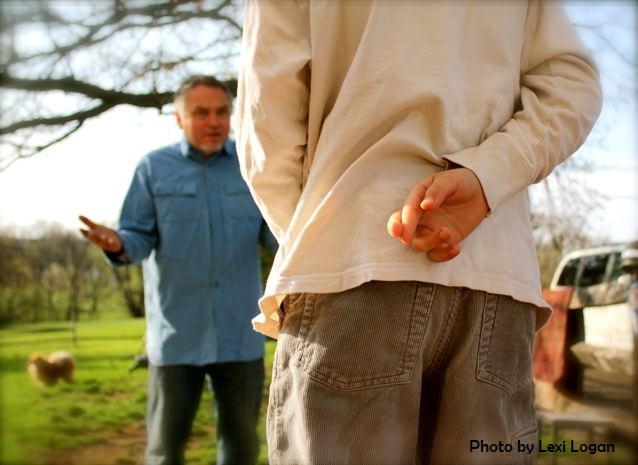 Read our post to learn the truth of why your child might lie. A spoonful of sugar or a spoonful of stevia? 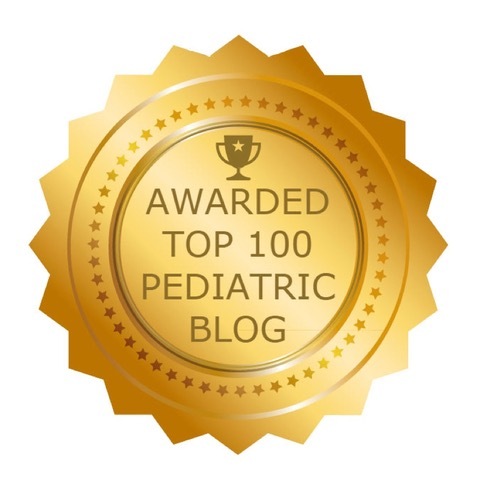 What’s better to give my child, Tylenol or Advil? Acetaminophen or Ibuprofen? 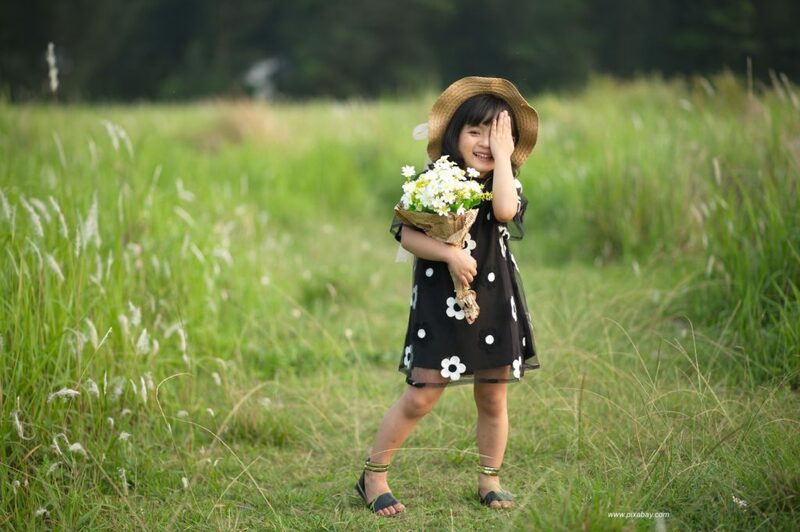 We really shouldn’t be using brand names, but this question comes up often, and just like Kleenex or Band-aid or Post-it, we more often hear parents refer to the brand names than the generic names. Tylenol is a brand name for acetaminophen. 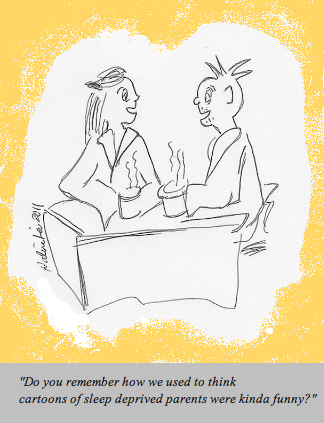 Sometimes on medicine labels it is listed as APAP. Motrin and Advil are brand names for ibuprofen. 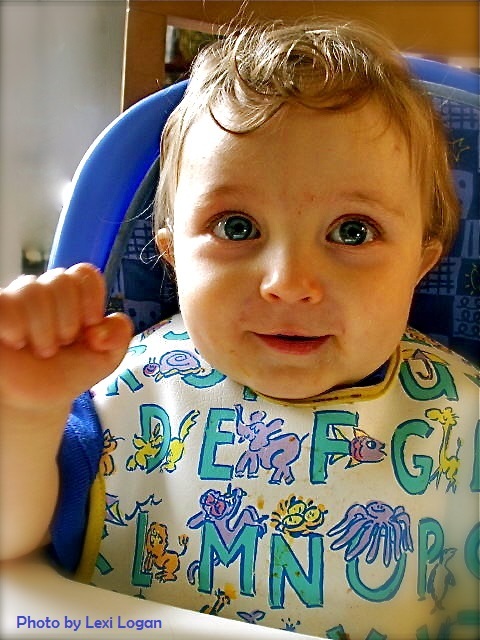 Having trouble figuring out what to feed your toddler? Read our post for easy, healthy, and economical toddler meal ideas, featuring finger food suggestions. Spoiler alert: you can stay out of the “baby and toddler food aisle” of your local food market! Does your child have an earache? In the aftermath of flu and croup season, we are diagnosing a fair share of ear infections. But not all earaches are due to ear infections. 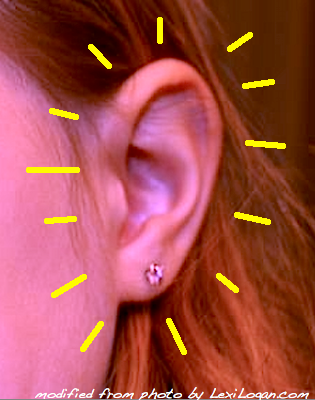 Read our post about ear pain and what to do about it. “Should I give my kid the Gardasil® vaccine?” Friends and relatives, as well as our patients’ parents, continue to ask us this question. 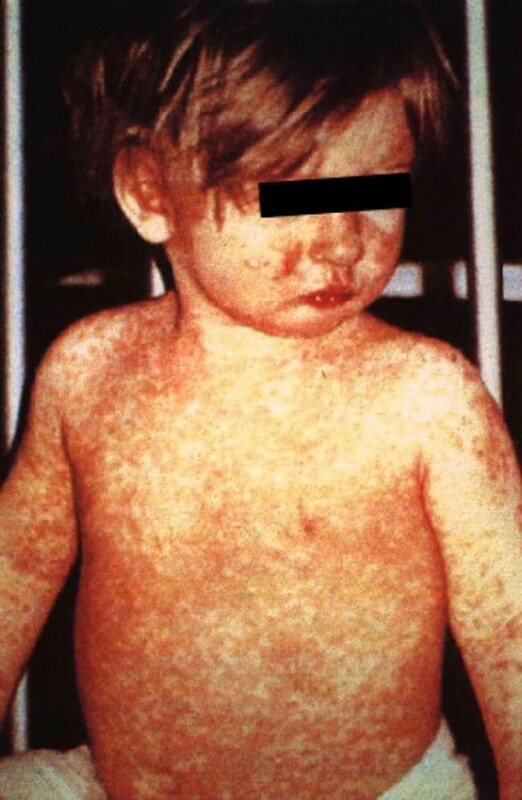 It saddens us that we need to post about how to recognize measles, but the recent measles outbreaks in the United States force parents to be vigilant for a disease that was nearly eradicated in this country. Both an increase in international travel and a decrease in parents vaccinating their kids is thought to be responsible for the increase in measles cases. Wondering how to burp a baby? We decided that words just didn’t convey what to do. So we introduce baby Emma in her first, and our first, how-to-video. Any other video requests, send them our way. 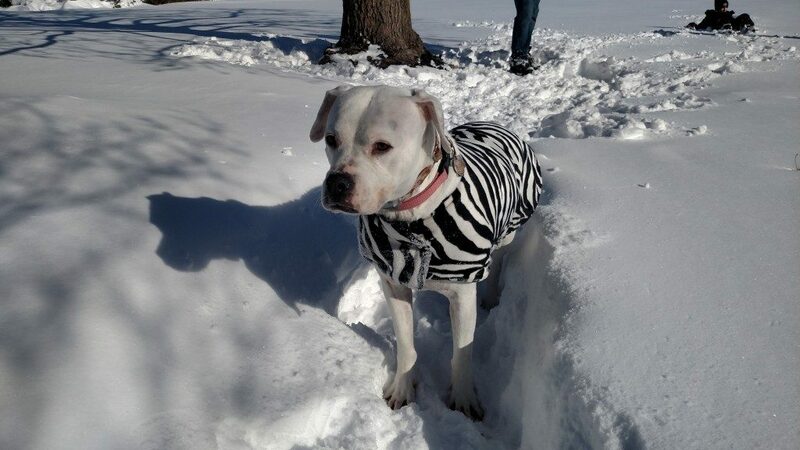 Dr. Kardos’s fourth child wears her coat without fuss in cold weather. Now that the weather has turned “freezy,” parents ask us how to dress their baby (and big kids) for cold weather. Even Dr. Kardos’s teenaged kids allow her to thrust winter coats on them as they head out to the bus stop. 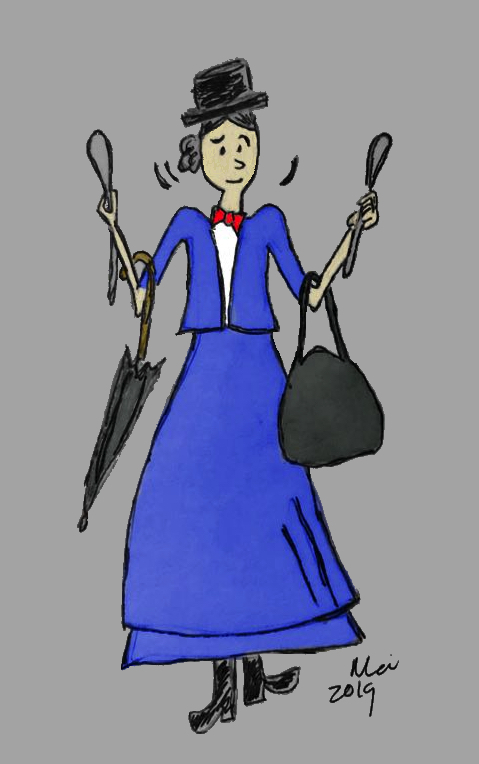 Wondering how to know if your baby, toddler, or older child are dressed correctly for the weather? Read our post on this topic. Welcome! 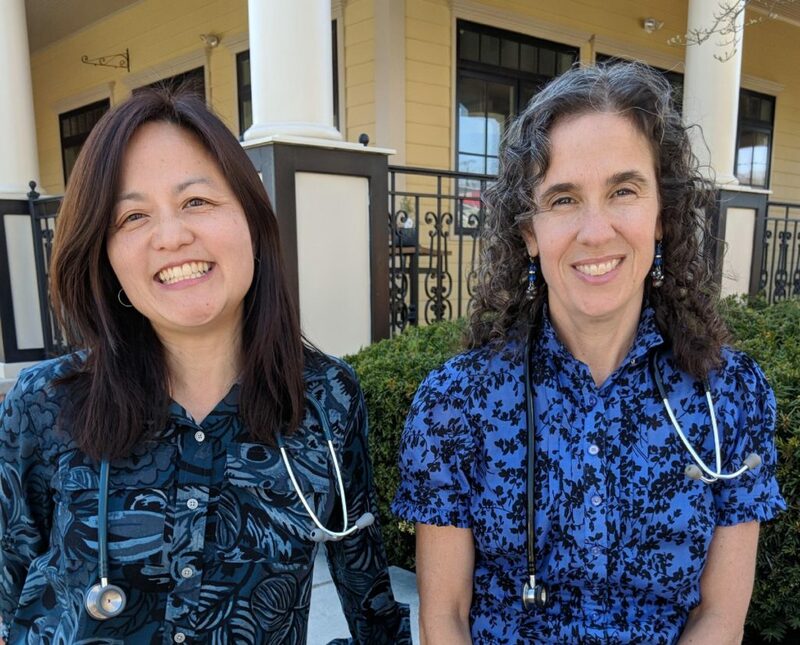 Thank you for visiting Two Peds in a Pod®, the award-winning blog from two board certified primary care pediatricians. 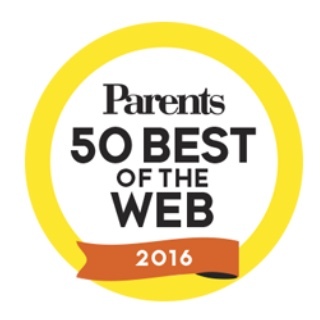 We aim to educate, encourage, and entertain parents as we provide general pediatric advice. You can learn more about us here. From diaper rash to body piercing (and everything in-between) we cover the essentials of life for all ages and stages. Have an idea for a future post? We value your suggestions! We speak in venues large (convention centers) and small (living rooms). Invite us to speak at your next event. 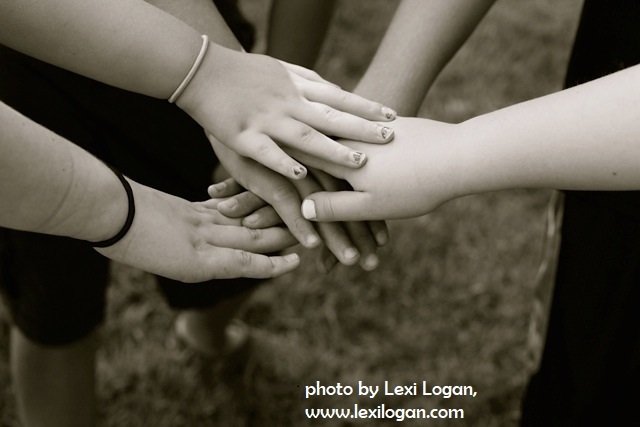 Two Peds in a Pod® does not replace your relationship with your pediatric health care provider. We encourage you to address specific questions about your child’s health with your pediatrician. Do not delay seeking this advice because of content learned from Two Peds in a Pod®. Our anecdotes are based on real patients, but we change any identifying features to protect patient confidentiality.